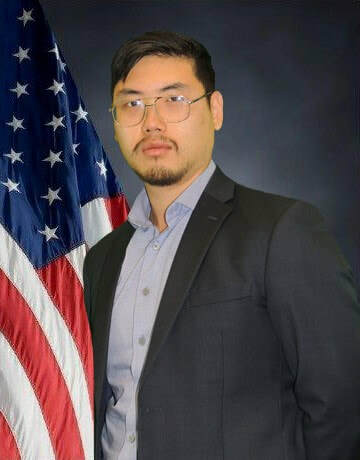 ​Won joined Command Group in June 2017 as a Junior Accountant. Previously, he interned in the accounting department of Housing Opportunities Commission of Montgomery County. Won graduated with a BA in Accounting from Towson University in May 2017 and is pursuing his CPA designation.